Many people find being home alone nerve-racking. Here are a few simple tips to stay safe and feel safe when you're alone. Know your neighbors. 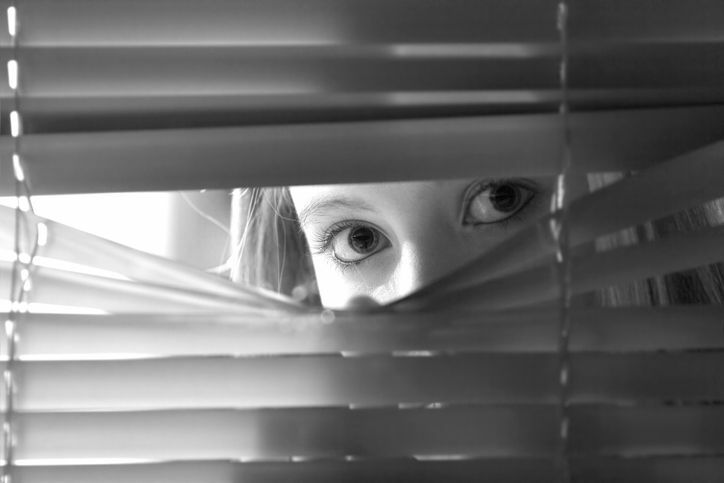 Friendly neighbors can help keep an eye on your house and provide a safe place to hide in dangerous situations. Have a plan. Plan possible escape routes in your home. This will help if there is an intrusion or in the case of a fire. Turn on outside lights and close your blinds. Outside lights deter criminals because they are more likely to be spotted by your friendly neighbor from Tip 1. Closing your shades makes it hard for possible intruders to determine if you are home alone or in a house full of people. Don't leave a spare key outside. Give your spare key to a neighbor rather than hiding it under a rug or stone, these are the first places any intruder will look in your home. Take a self-defense class. Not only will self-defense knowledge come in handy in the case of attack, it will give you more confidence and comfort being home alone even when a crisis does strike. This entry was posted in Personal Protection and tagged Home Alone, Tips to Stay Safe.